250,000 children are reported missing every year in the European Union, 1 child every 2 minutes – European Commission. Parental abduction ⇒ children taken or kept in a country other than his/her normal residence against the will of the other partner. Unaccompanied migrant children ⇒ in 2014, total of about 24,000 asylum applications were submitted by unaccompanied migrant children. Criminal abduction ⇒ abduction of children by anyone other than the parents or persons with parental authority. Lost children ⇒ disappearances for no apparent reasons. Forced to join criminal gang. The group ‘Save the Children‘ says some 26,000 child migrants arrived in Europe last year without any family. 10,000 refugee children are missing, says Europol. 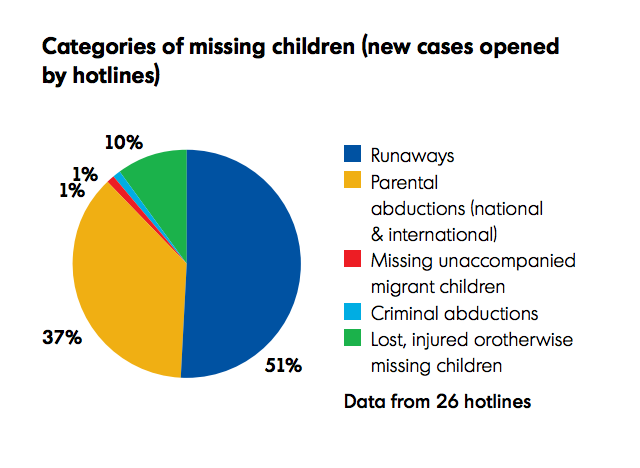 In any case, inconsistent data management prevents us from knowing the true numbers of unaccompanied children in the EU. 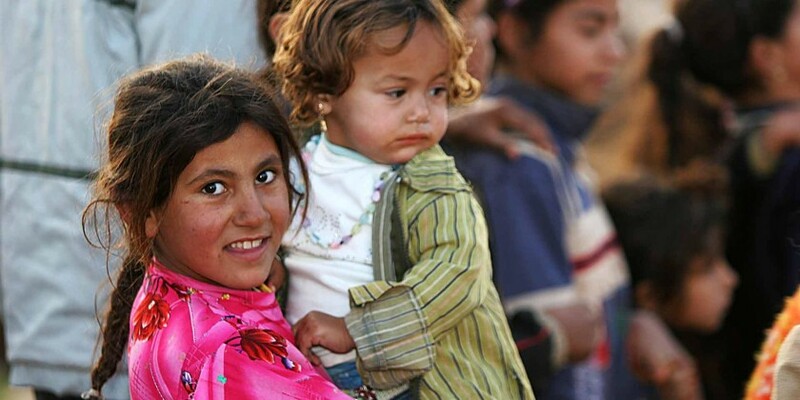 Belgium: 25% of the unaccompanied children disappear within the first 48 hours upon arrival. UK: 60% of minors accommodated in social centres go missing and are not found again. France, Spain and Switzerland: up to 50% goes missing within 48h after their admission to accommodation. Sweden: the coastal town of Trelleborg reported that 1,000 children from the 1,900 unaccompanied children who arrived in September had disappeared. 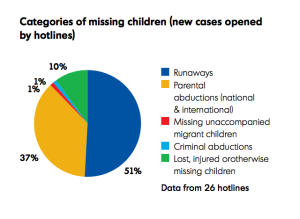 Italy: the CONNECT project reported that in 2013, 24% of registered unaccompanied migrant children went missing from reception centres and that many more go missing before registration. Join the Notfound.org campaign. Find more info here.